Special events bring people together, but they can also generate a large amount of waste. The environmental impacts of your event can be minimized through early planning. Careful planning can prevent waste to begin with and ensure that most of the waste that is generated at your special event can be recycled. Communicating with the vendors and visitors, before, during and after your event will produce cleaner, greener fairs and festivals. 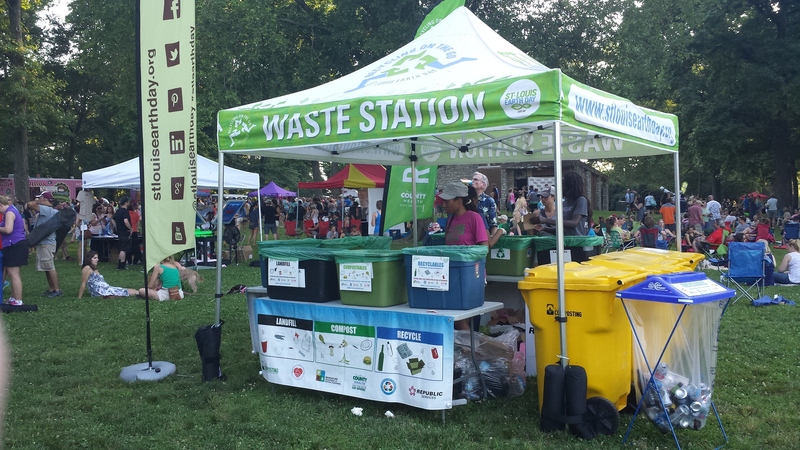 Make recycling a part of your special event with these tips and resources! 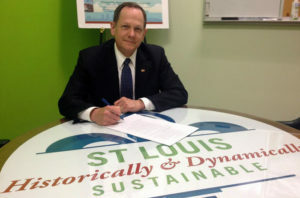 Fact: On April 22, 2015, former Mayor Francis Slay signed Executive Order #52 which REQUIRES all permitted events in the City of St. Louis to provide recycling.